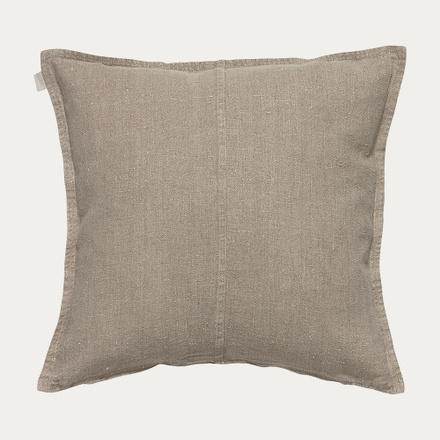 WEST creates a subtle and harmonious ambience with the airiness and fine shading of the fabric in focus. Designed and manufactured with care in the finely worked details such as twin-stitched hems, these cushion covers are a delight for their understated simplicity. The distinctive rustic appearance of the linen is achieved by washing and drying the item after it is seamed, to create that honest and authentic look and feel. 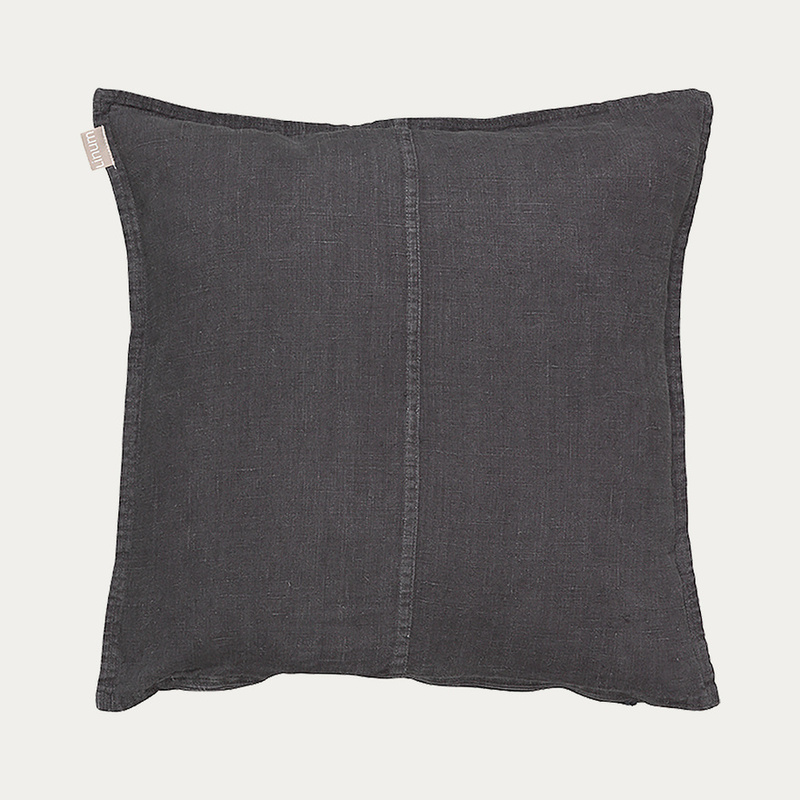 The cushion cover has a 1 cm wing and decorative denim-style twin-stitching on the front. The base features a concealed zip. Inner cushions are sold separately, in a choice of either synthetic or feather filling. Try pairing with PEPPER, ANNABELL, RAW or any of our other popular homeware essentials. – Concealed zip at base. 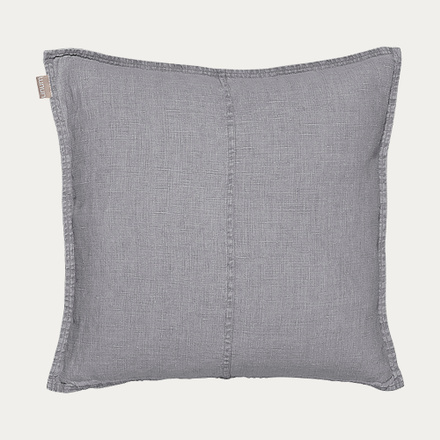 – Inner cushion sold separately. The cushion cover has a 1 cm wing and decorative denim-style twin-stitching on the front. The base features a concealed zip. 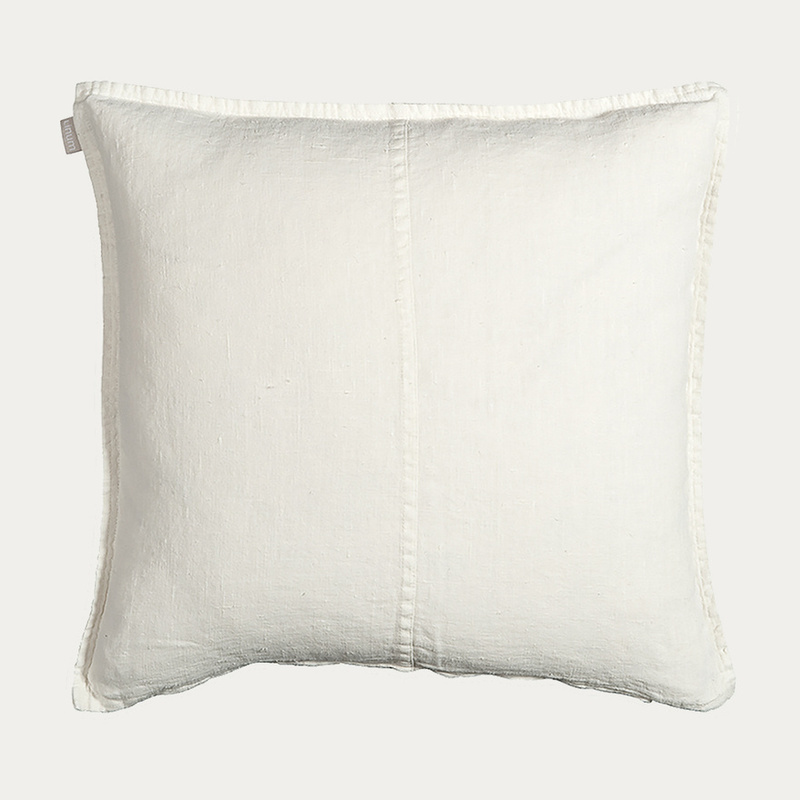 Inner cushions are sold separately, in a choice of either synthetic or feather filling. 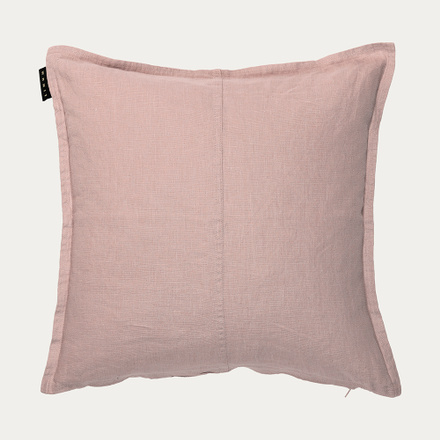 Try pairing with PEPPER, ANNABELL, RAW or any of our other popular homeware essentials. All WEST collection designs are easy-care, and are all individually or mutually versatile for multipurpose use. Designed to grace every room in the home, this is a collection of textiles that will last for years and age with dignity. - Concealed zip at base. - Machine wash at 40 °C. - Size: 50 x 50 cm. - Inner cushion sold separately.